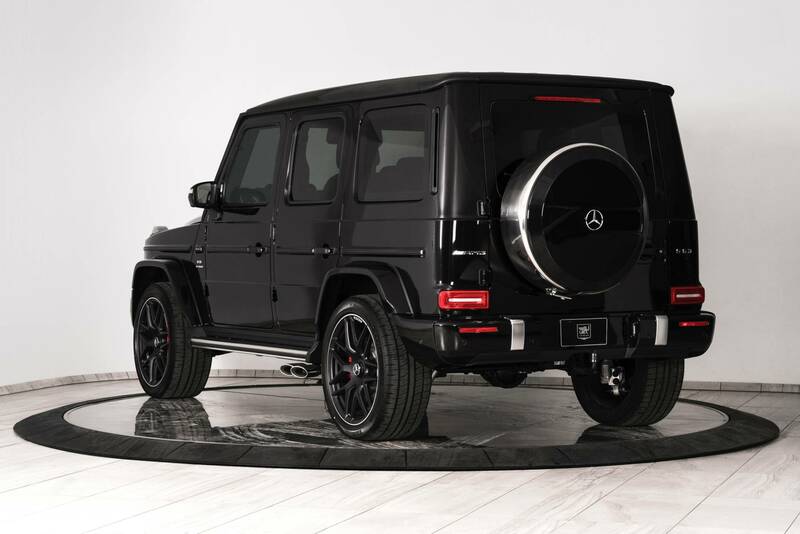 For obvious reasons, the Mercedes-Benz G-Class is a highly popular vehicle with the rich and famous, particularly in countries with developing road infrastructure. 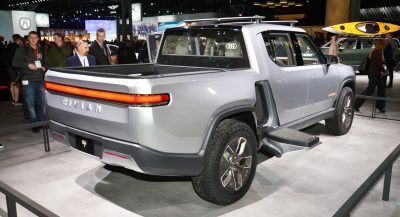 Now that the automaker has given its boxy off-roader a massive overhaul (particularly on the inside), chances are the G-Wagen will become even more popular. 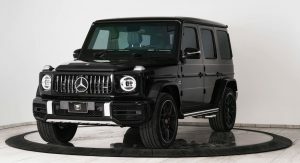 Canada’s Inkas Armored Vehicle Manufacturing is certainly betting on that because it has just unveiled the bulletproof version of the range-topping Mercedes-AMG G63. 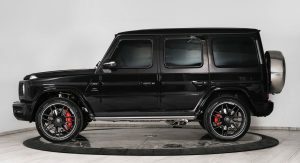 The company has managed to secure a limited supply of the G-Class and has become one of the first specialists to release an armored version. 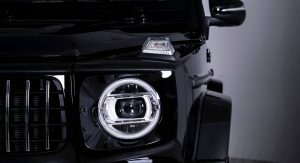 The SUV has received a CEN 1063 BR6 ballistic protection level using premium armoring technologies and materials. Essentially, that means it can withstand fire from high-power rifles, AK47s, and other assault weapons. Nice to have in a place like, say, Chechnya. 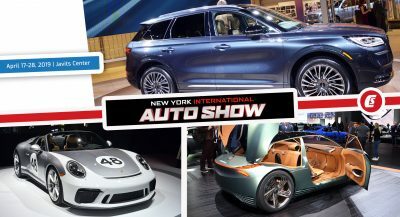 While protection is obviously very important, customers will be happy to learn the armored G-Wagen drives very similar to the standard model — at least that’s what Inkas claims. 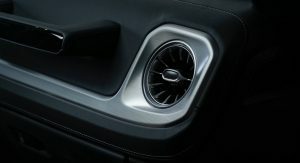 That’s due to the use of innovative composite materials, which also grant the G63 360-degree protection from high-power rifle ammunition as well as “the simultaneous detonation of two hand grenades below the vehicle’s floor.” Equally important is the fact that the armored G63 looks like a regular model from the outside and that should help keep unwanted attention at bay. 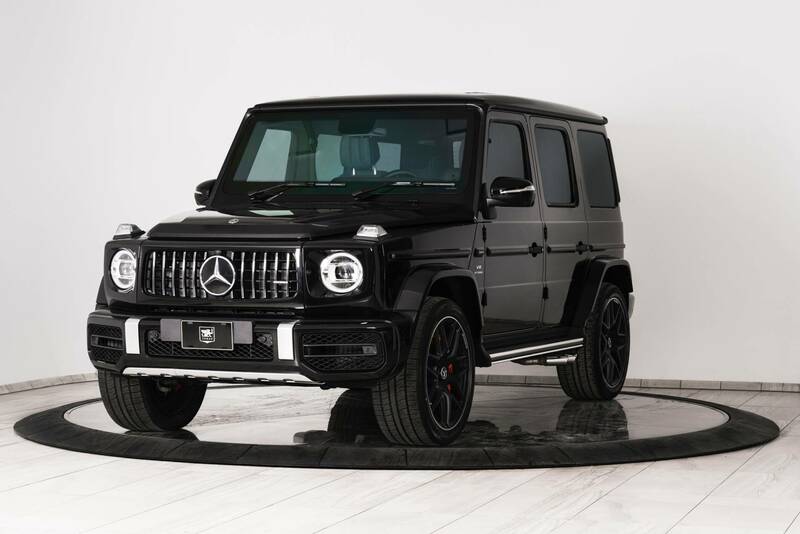 As with the standard vehicle, the bulletproof G63 features a 4.0-liter twin-turbo V8 engine producing up to 577 hp (585 PS) and 627 lb-ft (849 Nm) of torque. 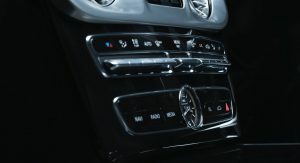 The V8 is hooked to a nine-speed automatic transmission and a 4Matic+ AWD system with a front/rear torque distribution ratio of 40:60. 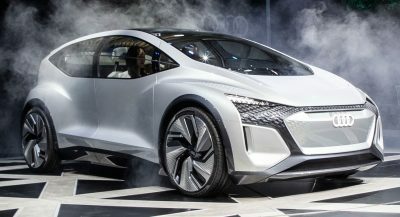 No performance figures were released but a slight drop in acceleration times is to be expected given the added weight. 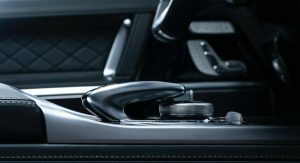 Besides the standard kit, Inkas offers optional extras such as a lightweight armoring package, fire suppression system, siren/PA/intercom system, emergency lights, as well as heavy duty wheels and braking system. 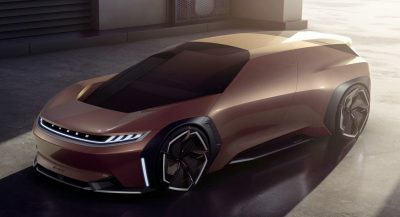 The company will also take individual requests for interior layouts, stretched versions, and external styling modifications. 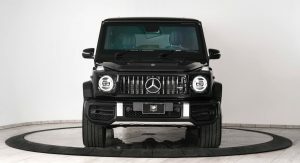 Prices start at $295,000 but can easily hit the $1 million mark if outfitted like the previously-released G63 VIP Limousine. Know when you need vehicles like this? When you’re greedy, rich, and too many people around you are poor, desperate and starving. Now, imagine you could just buy a G63 and enjoy it without armor because your country and its citizens are largely all doing well. Just a thought. 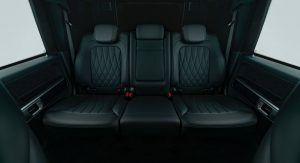 Now, imagine that you actually have a taste and simply buy -say- a Range Rover because it looks much better. 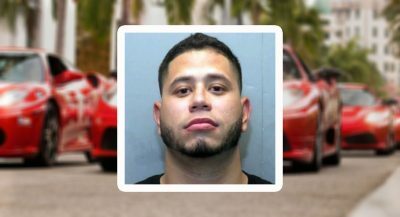 So you want to break down in the bullet proof SUV now.